Pro brilliant breakfasts. 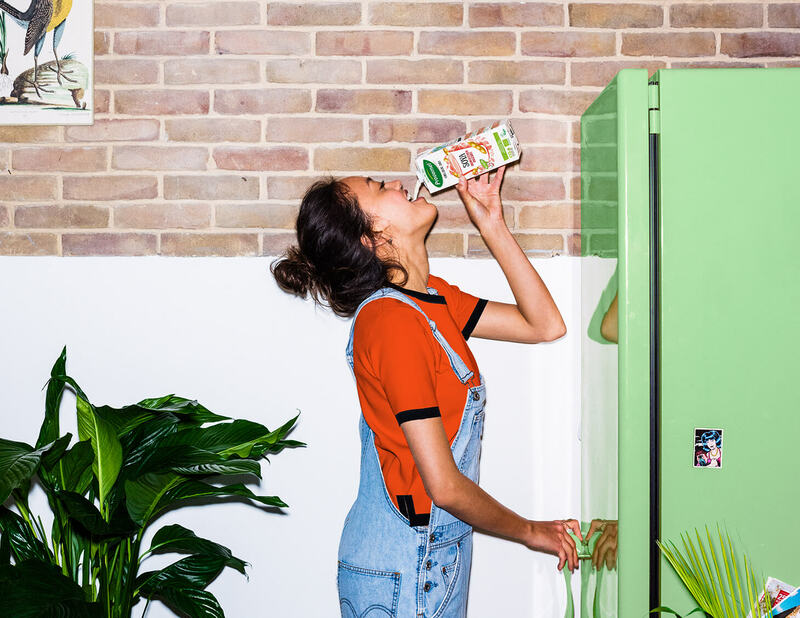 Breakfast-lovers unite – we’ve got a tasty new drink just for you! 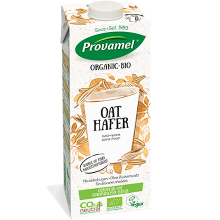 Our new Provamel organic Oat-almond drink is a source of fibre, has no added sugars* and tastes delicious. Better yet, all of the oats and almonds we put into each pack are sourced only from organic European farms. * = contains naturally occuring sugars.